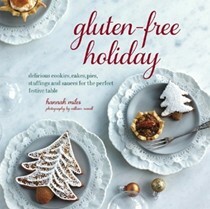 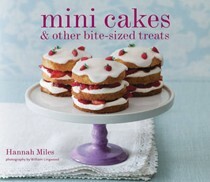 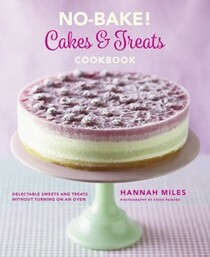 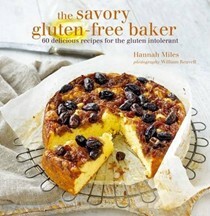 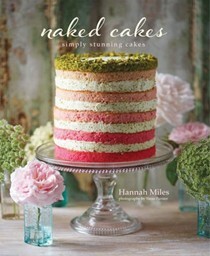 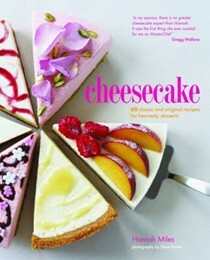 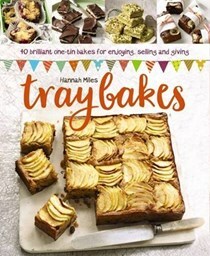 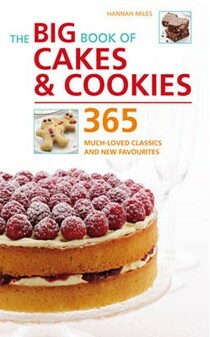 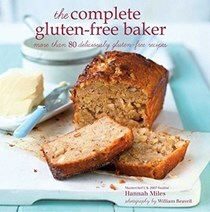 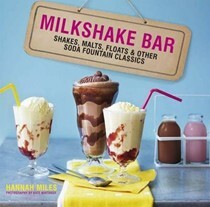 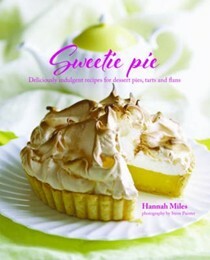 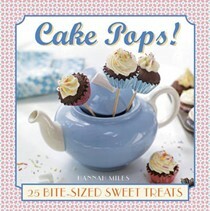 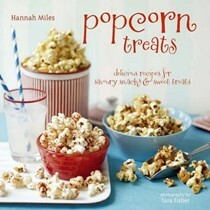 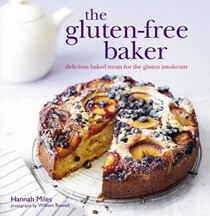 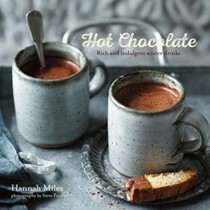 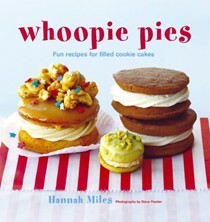 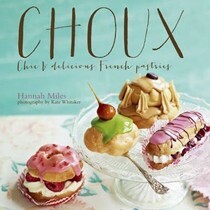 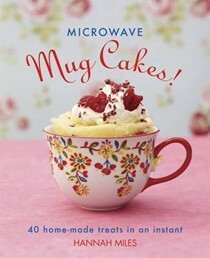 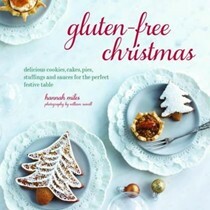 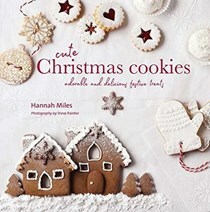 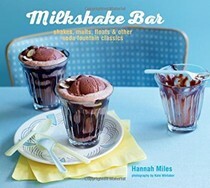 A lawyer and MasterChef finalist in 2007, Hannah Miles has developed a second career as a cake maker and food writer. 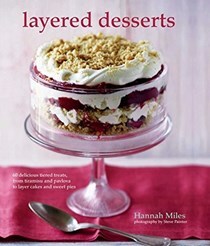 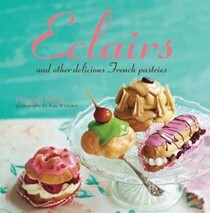 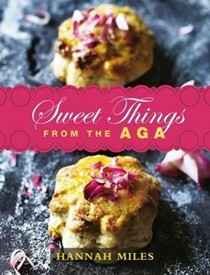  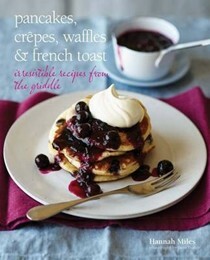 She has a monthly column in Country Kitchen and Country & Town House magazines and writes for Delicious. 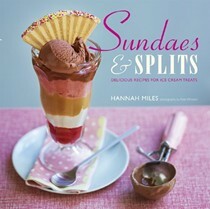 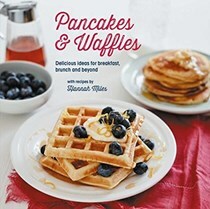 She is the author of Sundaes & Splits, also published by Ryland Peters & Small.